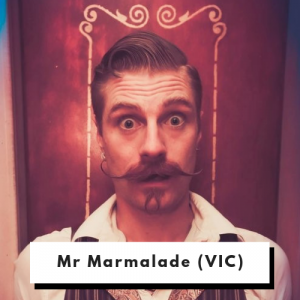 As if straight from an old, sepia photograph, Mr Marmalade’s enchanting presence will cast you into a surreal world of vaudeville charm and mystical enchantment. 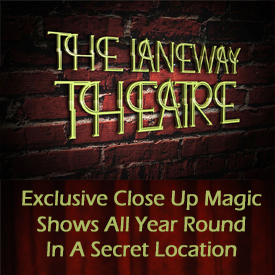 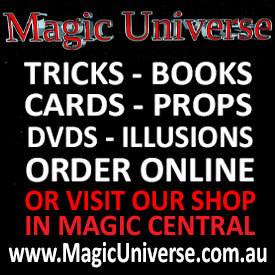 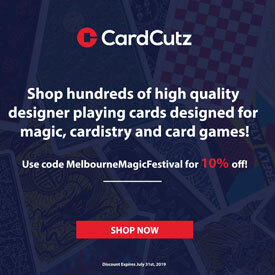 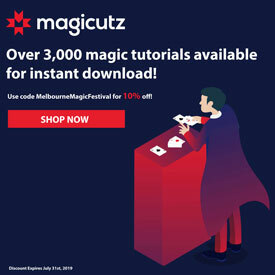 This talented magician is simply like no other, effortlessly capturing your imagination and awakening your inner child. 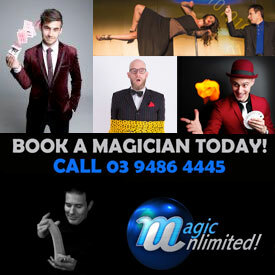 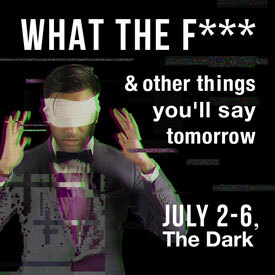 Mr Marmalade is bringing an exciting new show to The Melbourne Magic Festival this year.